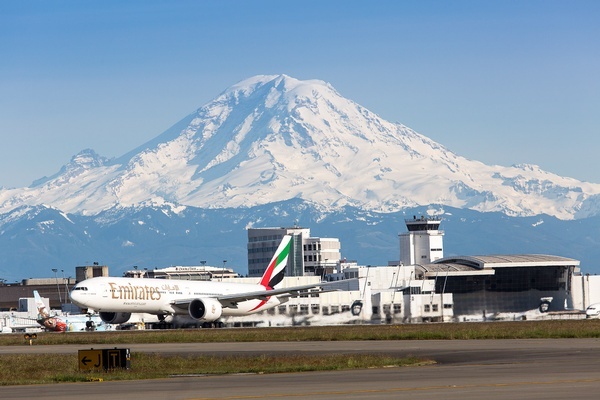 The Port of Seattle plays a key role in bringing international trade and travel to the Pacific Northwest, providing maritime and airport operations for the greater Seattle area. About 40 percent of the state of Washington?s economy is impacted in some way by the Port. 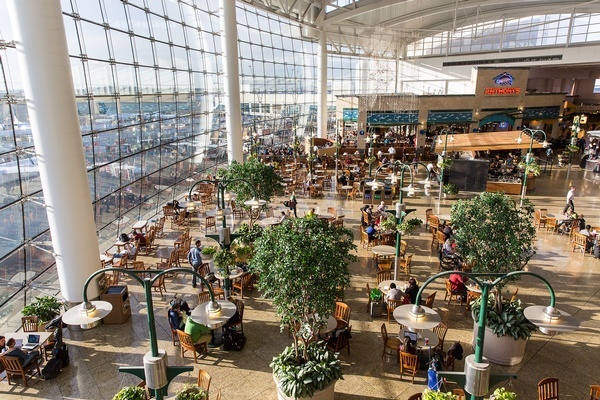 The Port owns and operates Seattle-Tacoma International Airport (Sea-Tac) ? North America?s 13th busiest airport ? 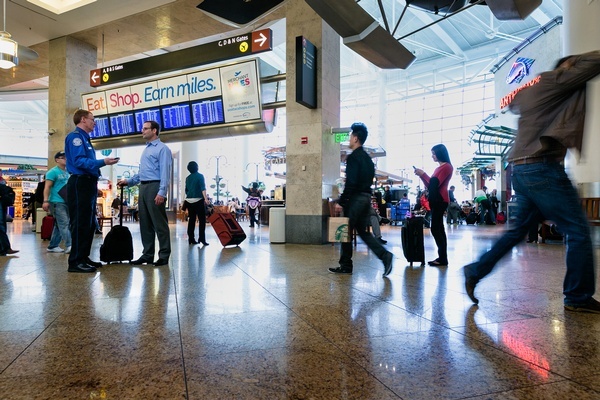 handling more than 42 million passengers in 2015. 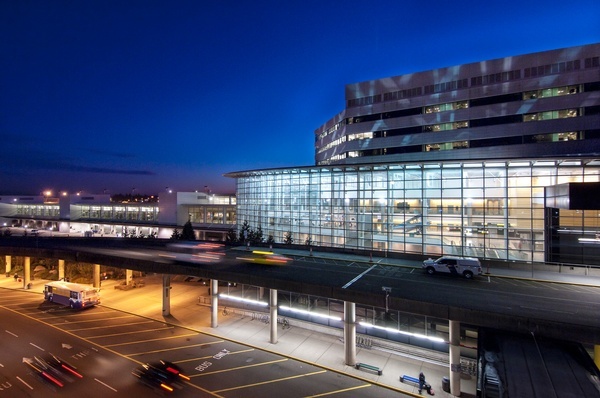 With a regional economic impact of $16.3 billion in business revenue, Sea-Tac generates over 171,000 jobs representing $565 million in state and local taxes. 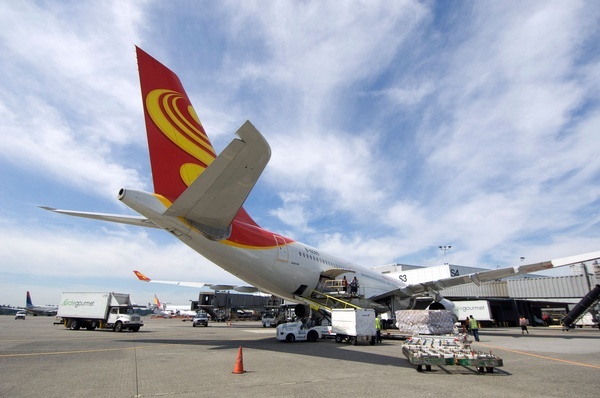 Sea-Tac is the Northwest?s primary air cargo gateway supporting aerospace, high-value agriculture and other important industries to the region. The Port is working on a Sustainable Airport Master Plan to look ahead five, 10 and 20 years in the future to manage growth. 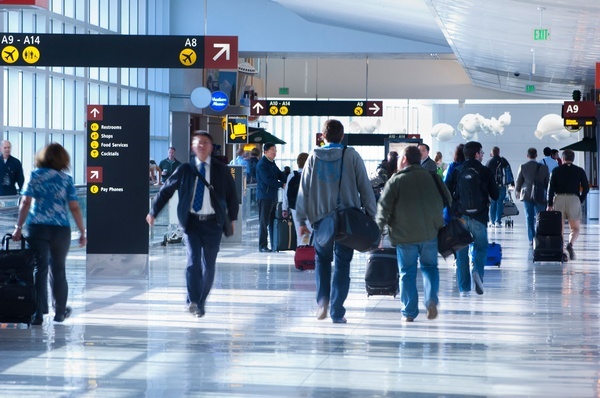 The capital budget for the airport includes $1.9 billion in projects over the next five years. 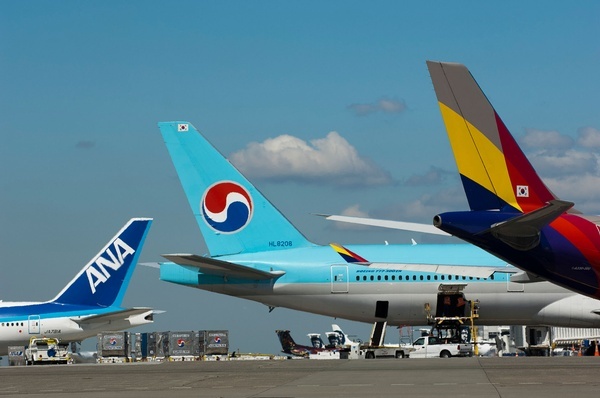 This includes the renovation and expansion of the north satellite and a new International Arrivals Facility. Five commissioners, elected at large by the voters of King County, establish Port of Seattle policy. The Chief Executive Officer, in carrying out these policies, leads 1,800 employees. The port's Century Agenda supports the triple bottom line of business development, environmental sustainability and social responsibility.